This house offers, 3 bedrooms, 1 bath, Large living room, dining area, hardwood floors in most of the rooms, big backyard. Great location. 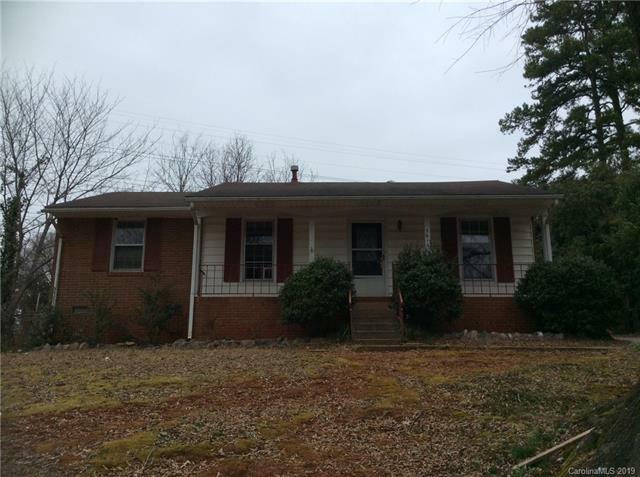 Close to I 77 airport.. House is ready for new owner.. Property to be sold "as is". This is not a distressed sale.